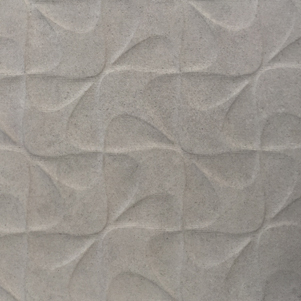 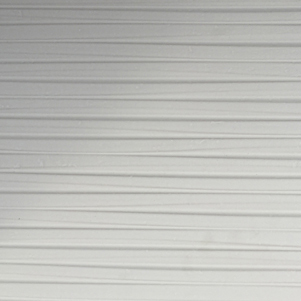 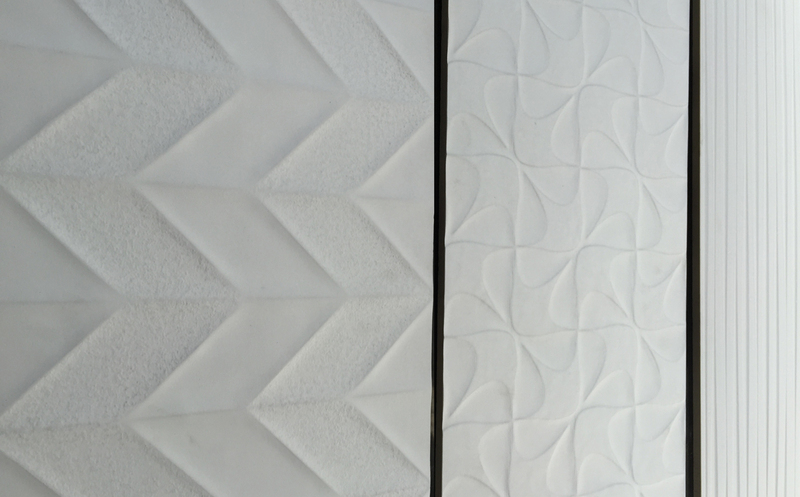 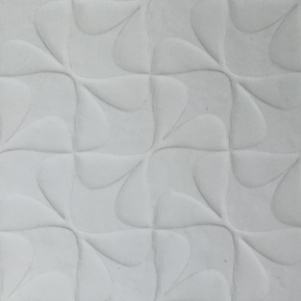 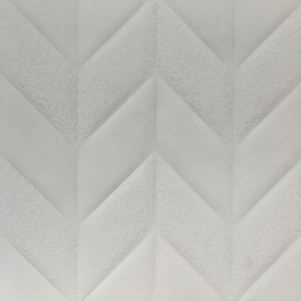 Sculpt is a cost effective decorative wall tile series. 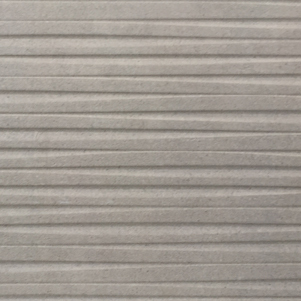 An excellent choice when you need to add interest to a scheme, and are keeping tones monochromatic. 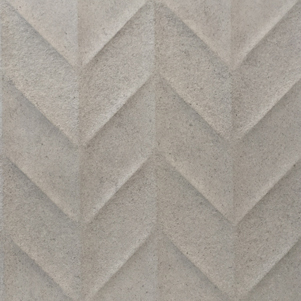 Available in three patterned formats and two colourways.